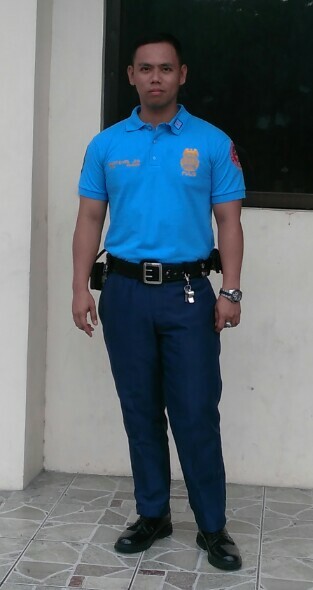 PO1 Phong or Jessie G. Quitevis is a registered nurse and a Police Officer at PCP8, Taguig City Police Station - Southern Police District. During a press conference held last September 15, the police officer got emotional while telling story on his struggle on becoming a policeman. 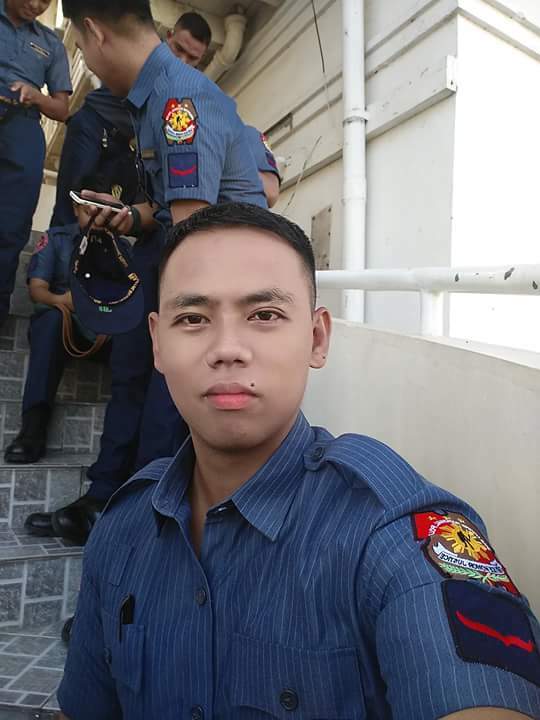 He said that his sexual orientation did not seem to deter the mission of maintaining peace and order as a police officer in Taguig Police District . 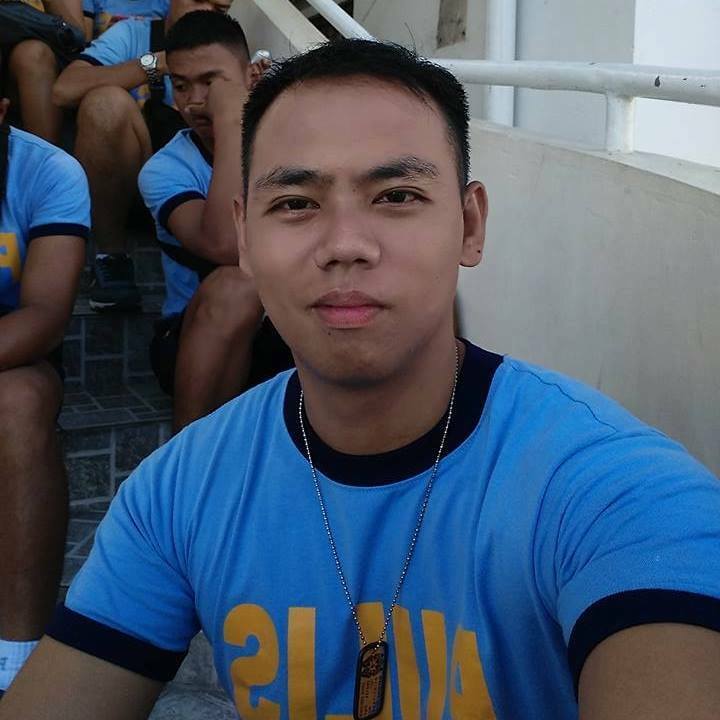 He worked in the Middle East as an OFW before and returned to be part of the Philippine National Police way back 2014. Working in PNP is a challenging task to combine honor with his sexuality with his straight comrades. He believes that being a public servant and a good law enforcer make him more fulfilled as an ordinary citizen. At the end of the Mr. Gay World Philippines 2016 media presentation, Jessie was awarded as Darling of the Press 1st runner up award and also bagged the "Strongest Advocavy" Award. Mr. 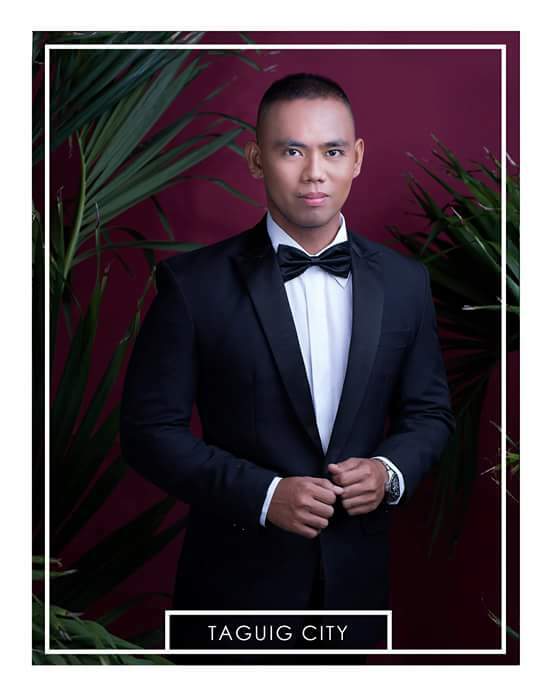 Gay World Philippines 2017 is the official national pageant for Filipino gay men competition for Mr. Gay World 2017. It is organized by Mr. Gay World Philippines Organization founded by Wilbert Ting Tolentino, Mr. Gay World-Philippines national director, Mr. Gay World Philippines 2009 and Philippines' first representative to the Mr. Gay World 2009 in Canada. Candidates were selected by the members board of the organization. Pre pageant will be held on September 17 & 18, and the finale night will be held on October 2, 2016 in UP Theater, Quezon City. The pageant will be late televised via TV5. Christian Lacsamana, the reigning Mr. 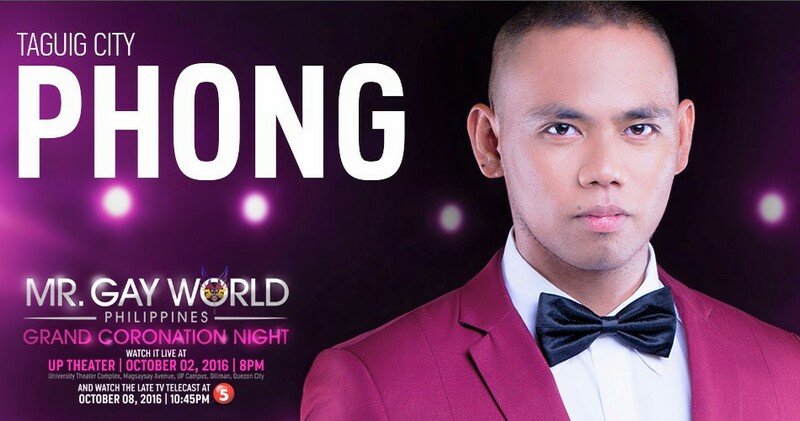 Gay World Philippines 2016 will pass the title to the next winner.